Most of my topics are designed for 50-60 minute presentations. Many are also suitable for a two hour workshop. Please contact me to discuss your requirements. Other topics are able to be developed with sufficient lead time. Most topics are able to be presented as a webinar, a live presentation using GoToMeeting™ . Your society requirements to hold a webinar are a good internet connection, a computer with speakers, a projector and an organiser. If you are interested in hosting a webinar please contact me for further details. 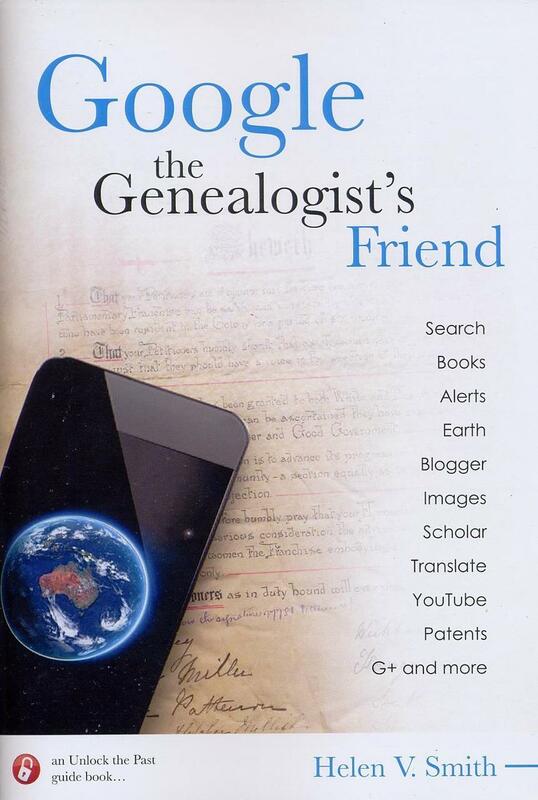 Everyone knows Google as the most used search engine in the world, but for genealogists it can do so much more to further your family history research. Find out how you can make it your best friend. 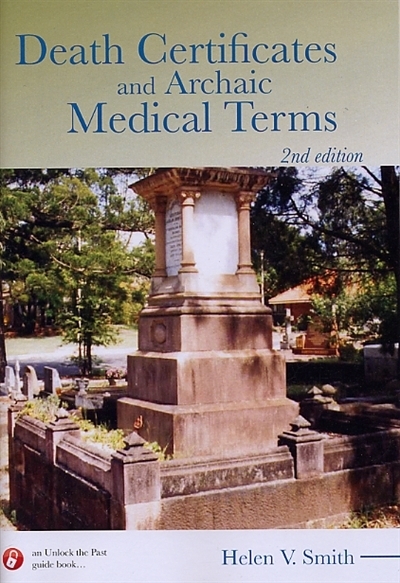 ‘Death Certificates and Archaic Medical Terms’ examines the history and evolution of death certificates. When did they start? What is on them? What were the legal requirements? What does it mean when a death is certified? 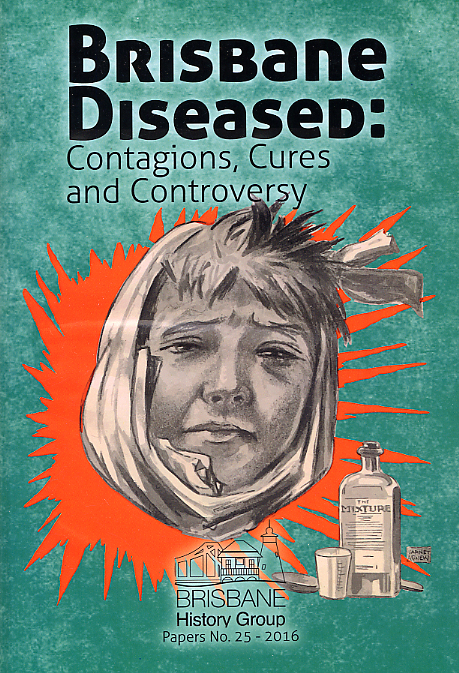 Written by those with special expertise in medical history, this book looks at controversies arising out of urban contagion and the attempts to cure them.  Here at Dragon Genealogy, we offer research in many specalised areas, with many different options. If you’re looking for some help or advice with your research, contact me today.